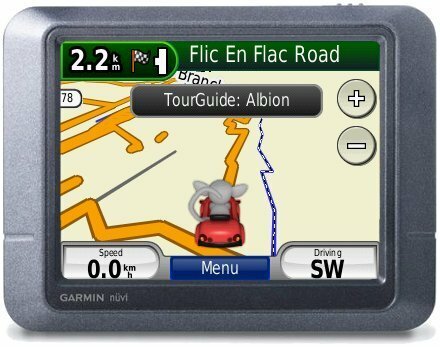 All cars booked with us in Mauritius come with a free GPS device. 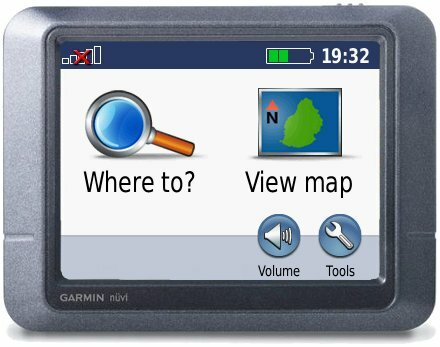 But not just any GPS device! 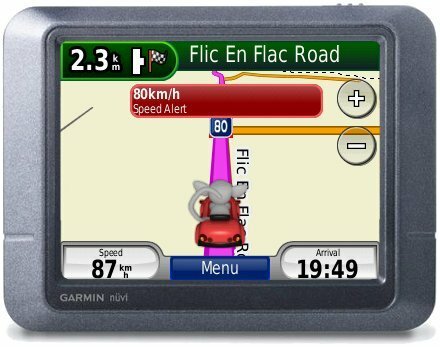 We put a lot of effort into customizing our GPS with useful features for tourists. 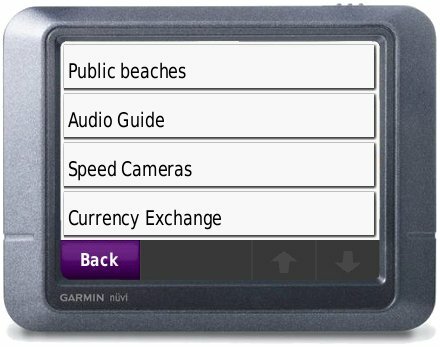 We recorded an audio guide that will let you know when you're driving near a place worth seeing. We also included a list of beautiful, publicly accessible beaches. Just select the closest one and let the voice instructions guide you to it! Last but not least we maintain a list of known speed traps so that the device can warn you when you are driving too fast. Mauritius, is a 2040 square-kilometre island full of surprises, which are just waiting to be discovered. Each region of the island offers a unique perspective for all travelers. The north is full of unique vegetation that cannot be found in the interior of the island. The west entices visitors with its beautiful white-sand beaches. Finally, the eastern part of the island remains almost untouched by visitors and you will hardly see any tourists. When you rent a car in Mauritius, you have the ability to explore all these different facets of the island. Because the island is so small, you are probably asking yourself whether it is possible to travel the country using public transportation. Our answer is: of course! Driving around Mauritius in a public bus is quite an experience. 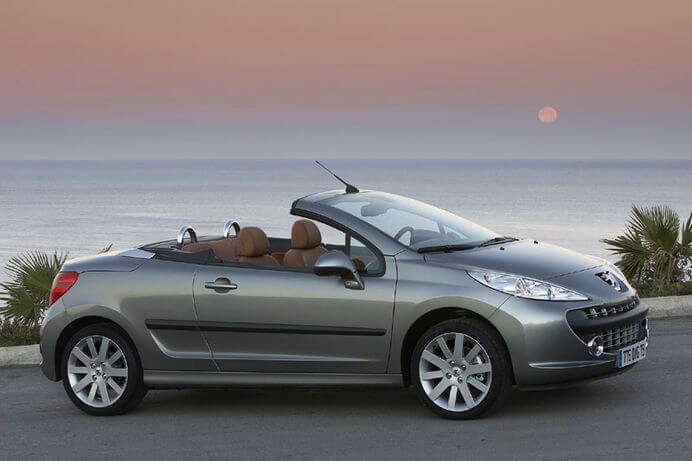 However renting a vehicle provides you the freedom to explore unencumbered. Travelling Mauritius by bus may provide some travelers with unique experience; however they will have to deal with crowded vehicles that have no air condition, and are sometimes delayed because of flat tires; visitors will also have to decipher difficult-to-understand schedules. Maki Car Rental can take some of the guess work out of your vacation. Many of our rental car customers in Mauritius have enjoyed driving one of our modern rental cars with air conditioning. Furthermore, they were able to get off the beaten path and visit places where public transport was not available. 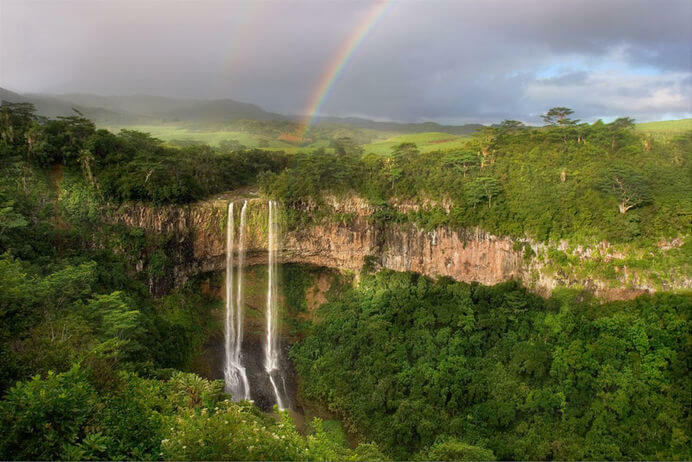 For example the Tamarind Falls is one of the most beautiful places in Mauritius. But you can get to them only by car. Renting a car will also allow you to visit the capital of Mauritius, Port Louis, and enjoy one of the horse races, which take place there. If you try to drive there by taxi, be prepared to pay some excessively high rates. Sometimes taxi drivers even charge extra for the use of air conditioning or they try to renegotiate the price. 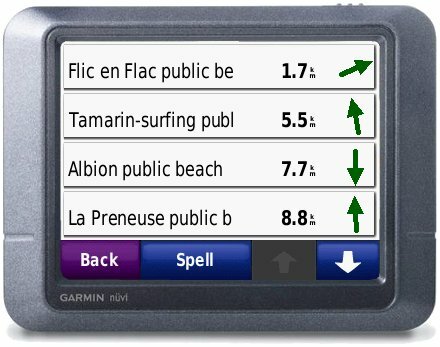 Unfortunately there are no taximeters in Mauritius! Since our car rental fees starts at 25€ per day, it becomes extremely affordable to travel throughout the island, without having to rely on anyone else. 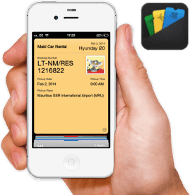 We even make the rental process easy for you by delivering your car right to your hotel or to Mauritius airport. In the northern part of the island, this service is even totally free of charge! In case you're asking yourself if you need an international drivers licence before hitting the roads in Mauritius, don't worry, for most people this should not be a problem. If it is possible to make some sense of your licence without special language skills, you are good to go with your domestic drivers licence. If you have more questions regarding the use of you licence or road rules in Mauitius, please take a moment to read our "Frequently Asked Questions." Do you appreciate a professional service, transparent pricing and modern cars but are still reluctant to pay a fortune for a rental from other international companies like Europcar, Sixt, and Avis? Then you should definitely rent a car with us. All our prices include fully comprehensive insurance, taxes and delivery costs. While completing your online booking you can also add a baby seat for only 3 Euro per day; child seats (booster) are available free of charge. If you have any questions concerning any of our cars, or our booking process, you can reach our service center by phone, via email or by using our live chat service. If you are already in Mauritius, you might want to call our local Mauritian phone number. Maki Car Rental works with multiple subcontractors in Mauritius that have proven themselves as trustworthy and reliable over the years. In case something does go wrong with your rental, though, we will help you from a neutral perspective. An advantage of us having multiple subcontractors is that we will forward your booking to the subcontractor that has the cheapest delivery fees to your hotel. Therefore, please understand that delivery fees can be different for each car model and also depend on availability. Please give us a call before you come to our office to make sure that someone is there! Hotel delivery on the whole island! We can even deliver our rental cars directly to your hotel. In most cases even for free depending on your hotel's location and car availability (early bird's advantage)! Just select your hotel from the list and click on "Apply". All cars under Maki Car Rental have fully comprehensive insurance coverage (CDW), which includes theft protection (TP) and third party liabilty (TPL). The insurance covers all cases except accidents caused from driving under the influence, violation of the rental terms or culpable negligence. 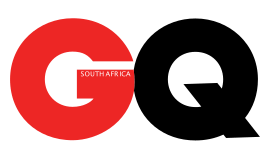 Damages on the bottom of the vehicle, loss or damage of the car keys as well as personal belongings are not covered. Further items not covered by the insurance (e.g. tyres) may be presented to you during the booking process upon selection of the insurance package. Where can I pick up my vehicle? You can either pick it up at the airport or it can be delivered to a place of your choice. Just tell us the time and the pick-up/drop-off locations and a driver will wait for you there. For some areas the delivery is already included in the price and unfortunately for more remote areas we have to charge a little extra. The delivery price is already included in the quotes you see on our website. The deposit you need to pay depends on your chosen car type and insurance option. The amount will be shown during the booking process. If you choose an insurance option without deductible, you still have to pay a (small) deposit. This is to account for e.g. damages not included in the insurance, refueling, and late returns. You can pay the deposit when you pick up the car either in cash (in the currency shown; other currencies upon request) or by credit card. The amount will usually remain blocked on your credit card throughout the rental period, effectively lowering your spending limit. Therefore, please make sure that the full amount is available on your card and that the owner of the card is present at the time of pick-up. If the car is brought back in the same condition as when you picked it up, you will receive the full amount back. In Mauritius, the deposit is at least ~$174. Tourists are allowed to use their existing drivers licence in Mauritius for up to 4 weeks. Read more about when an International Driving Permit is required in Mauritius. If you can't find your hotel in this list, just mark its rough position on the map! Please drag the marker to the desired location!